Love the Movie Club Mysteries? 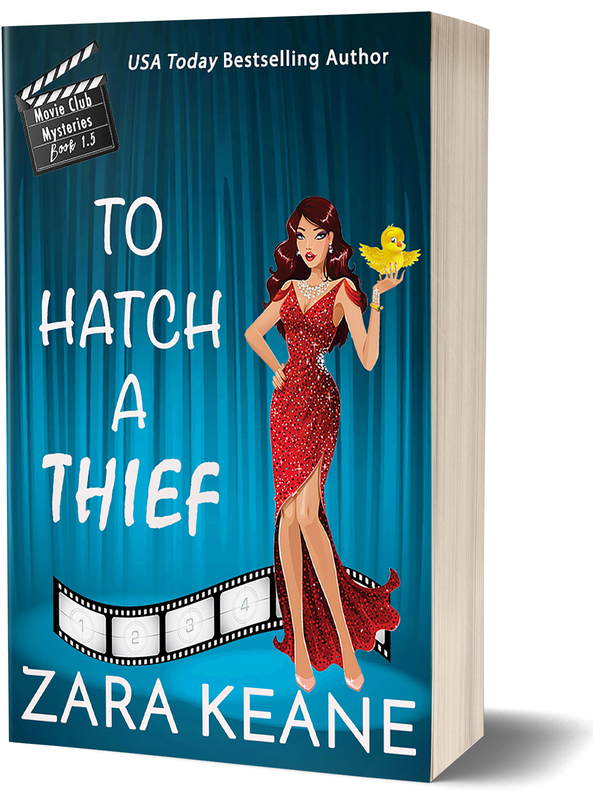 Sign up for Zara's mailing list and get news, excerpts, special offers, and a FREE story! Please check your email to confirm your subscription. Once you've confirmed, you'll receive a welcome email with a download link for your free story. Happy reading!